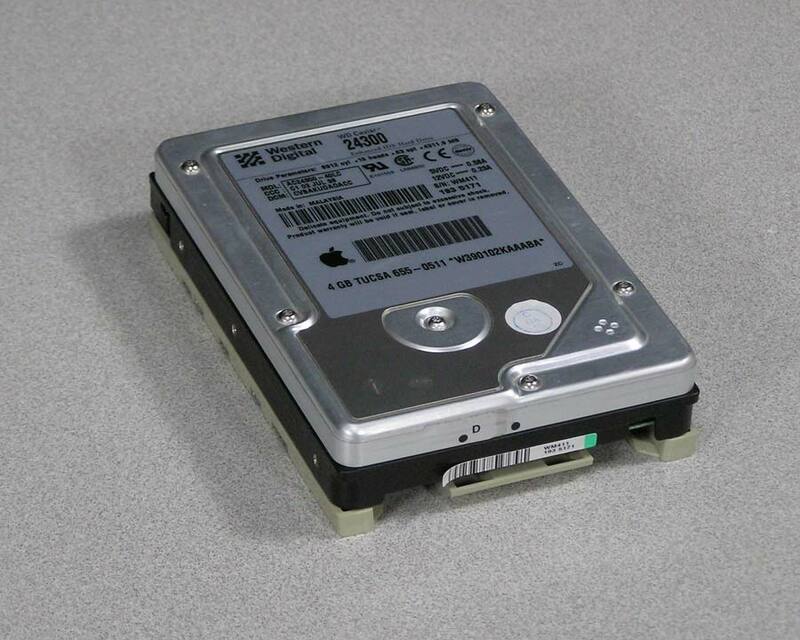 Apple 655-0511, 4GB, 3.5″ Hard Drive. 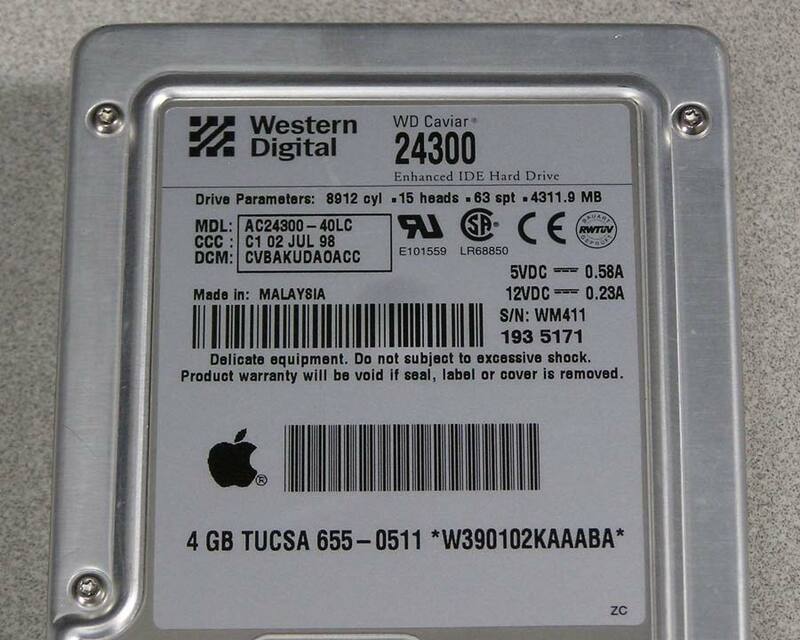 Western Digital WD Caviar 24300 Enhanced IDE (EIDE). 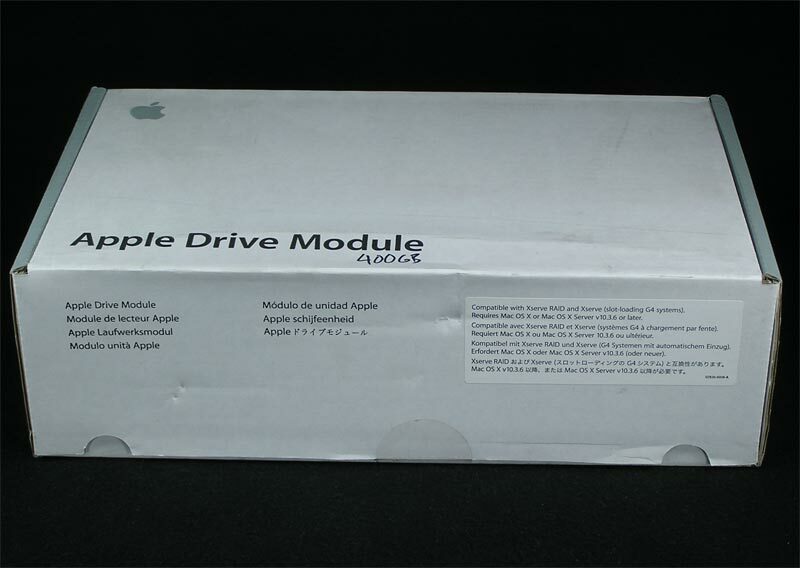 Pulled from a working Performa 6200, the Hard Drive has been thoroughly tested. 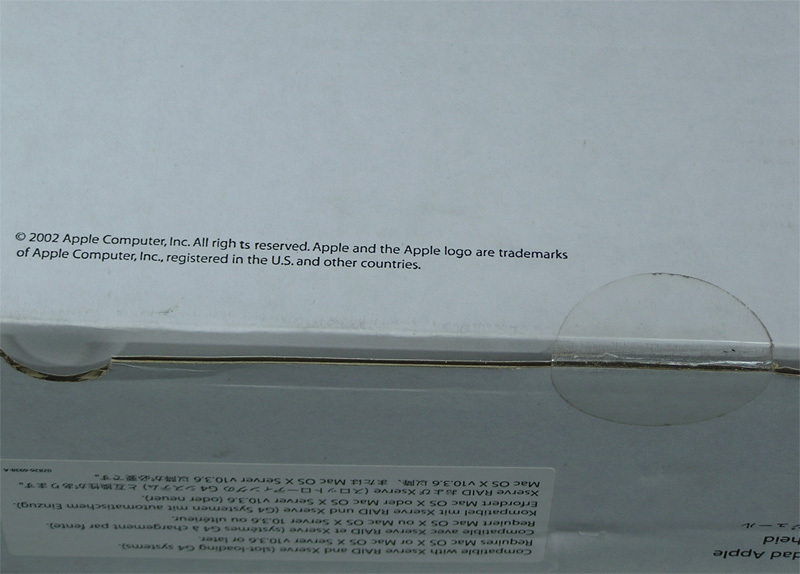 It is currently running Mac OS 8.5.1 and while sanitized, does contain other applications that may no longer be available. 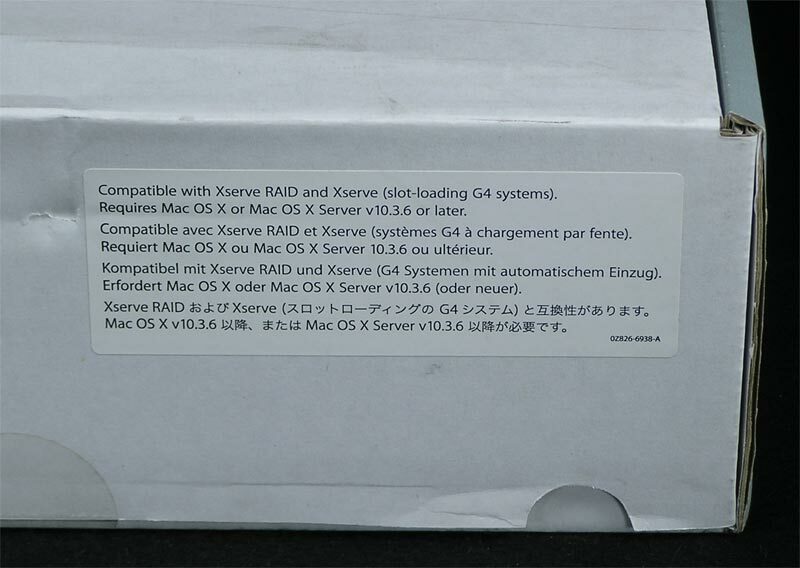 If you would prefer a fresh install of this or a different OS, please contact me. 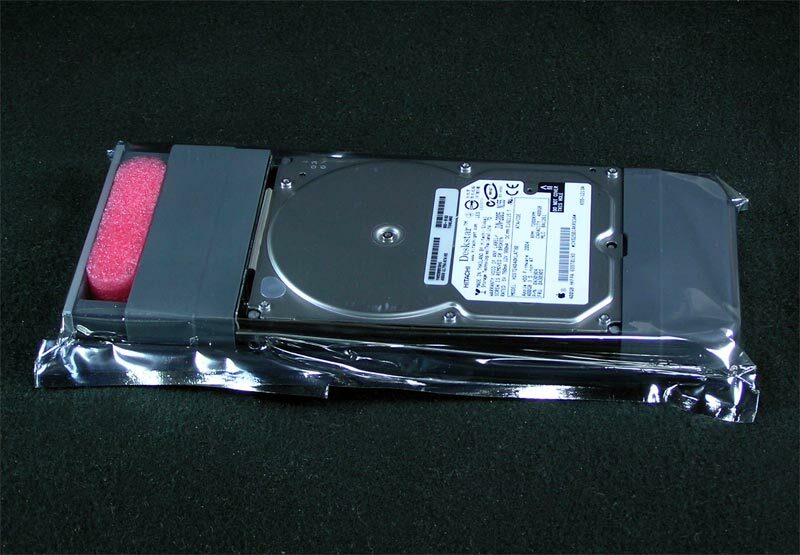 Note that the Hard Drive Carrier is sold separately. 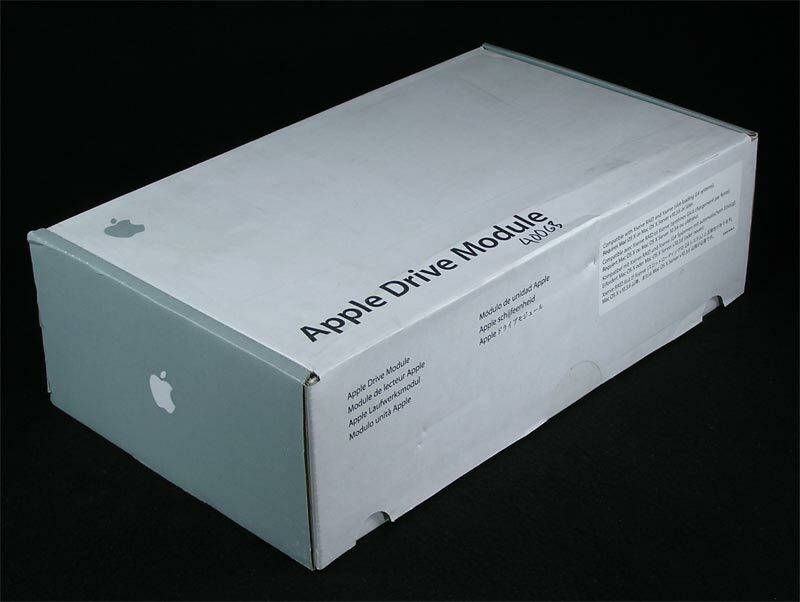 Apple Drive Module 603-6163 is a 400GB Mac OS X Server module for use with Xserve RAID and Xserve (slot-loading G4 systems). 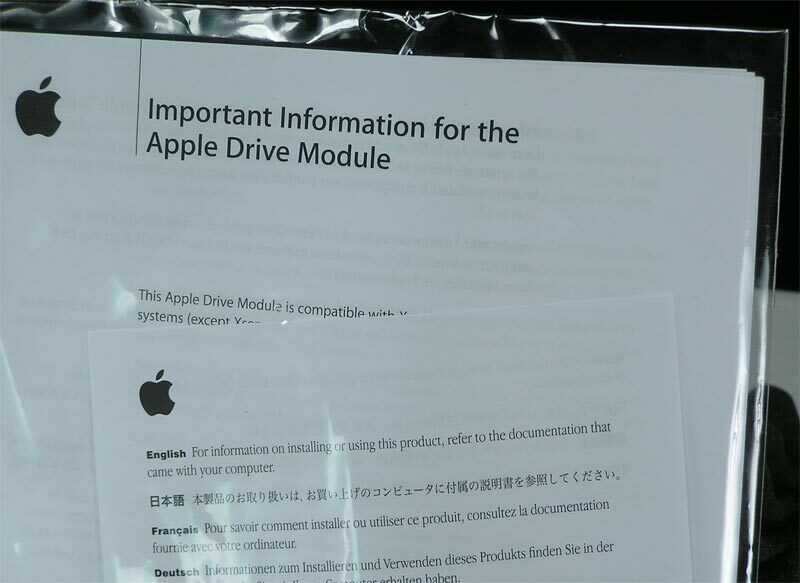 Requires OS 10.3.6 or later. 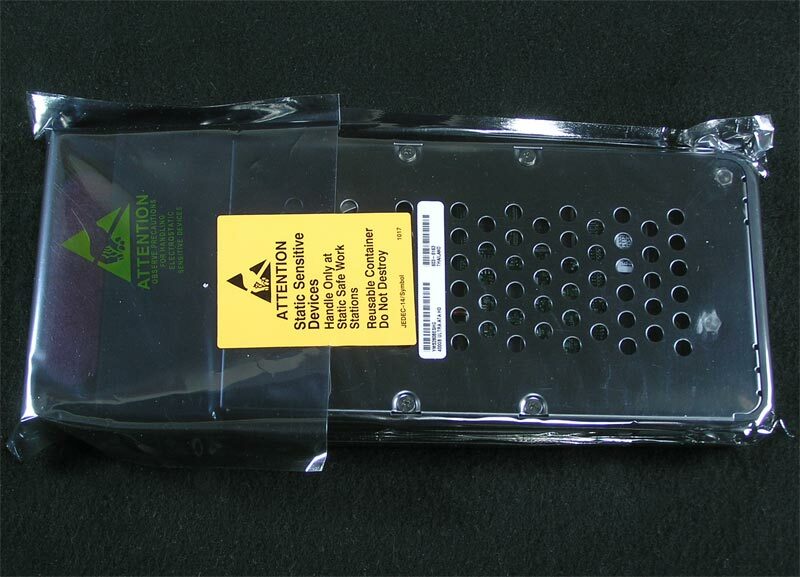 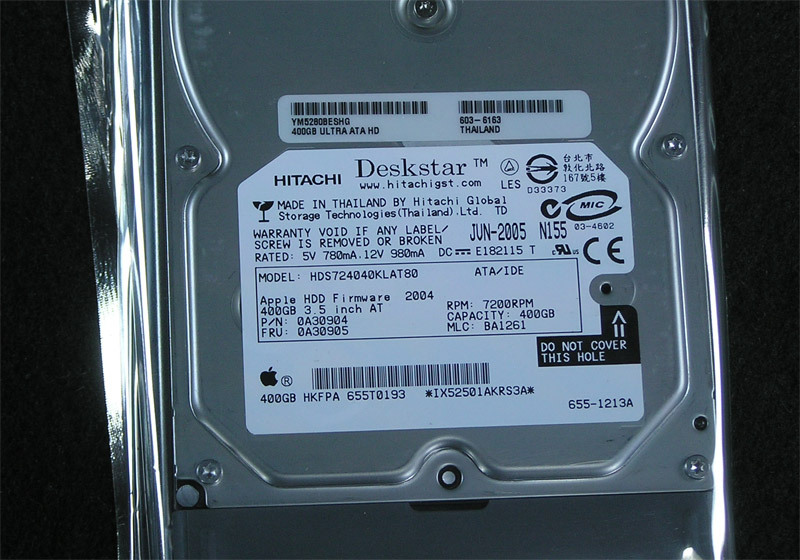 This 400 GB Hitachi Deskstar, 7200 RPM, 3.5″ hard drive can easily be removed from the server module and used as an internal or external (with appropriate enclosure) hard drive. 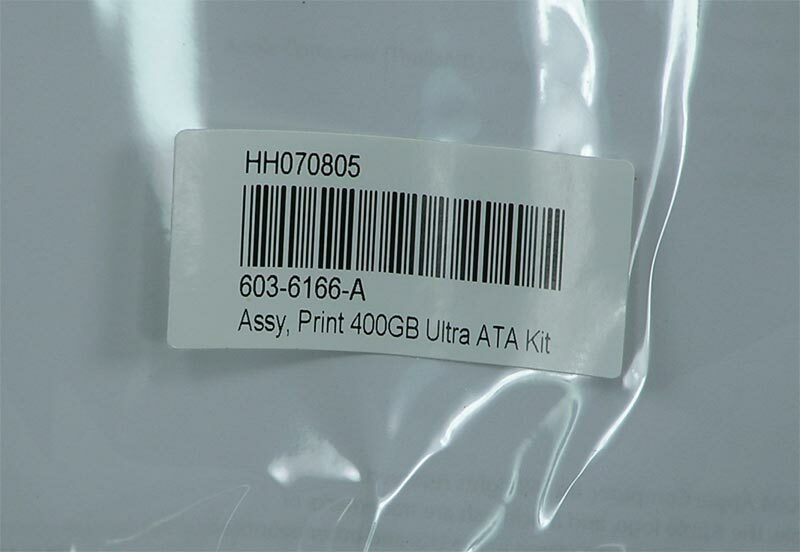 Interface is IDE, PATA, or Ultra ATA. 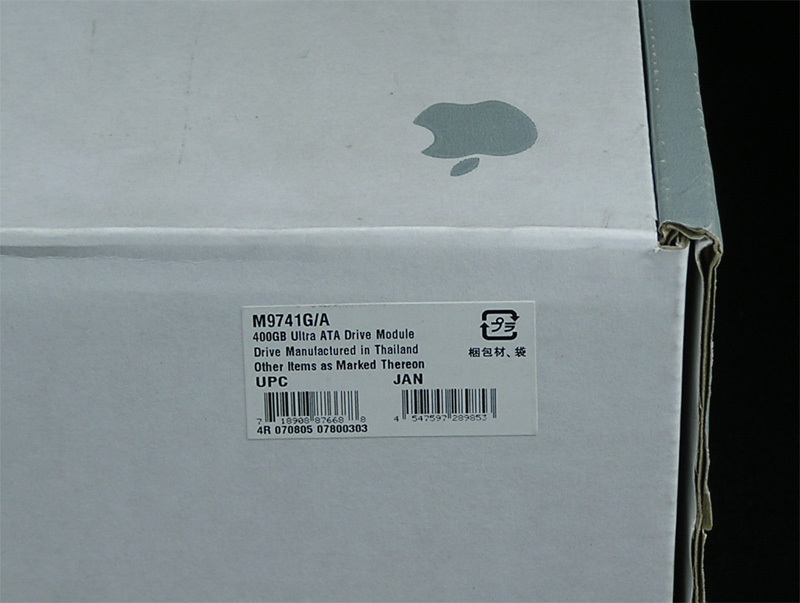 Two NEW drives available, one of the boxes is even sealed!